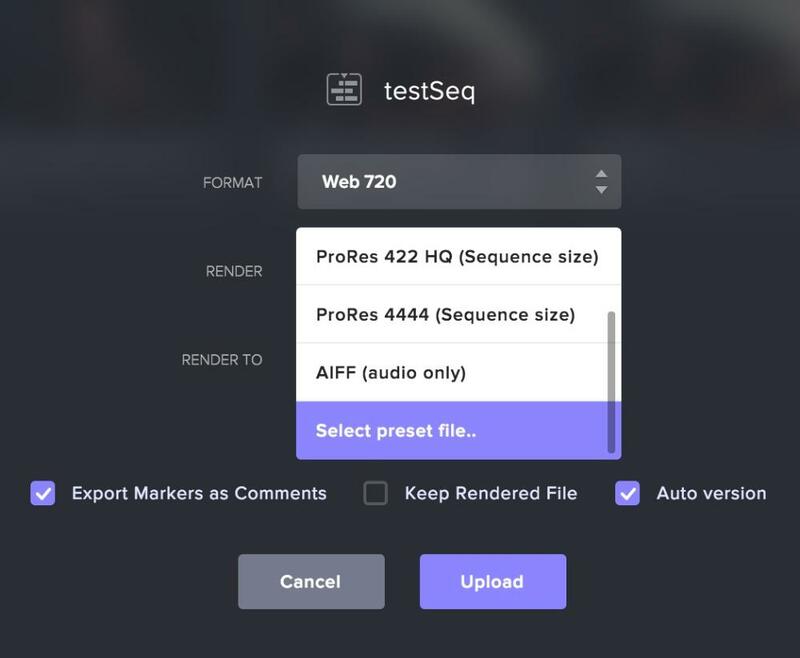 When rendering and uploading your sequence, you have the option to select a predefined rendering option labeled "Select preset file...". This is best used when you need custom frame format or different codecs. This option opens a file dialog that asks for a Adobe Media Encoder preset file (.epr) file. Here is how you create one. You have now created an .epr preset file that you can use to render and upload your sequence. Importing the timecode is done within the custom preset. 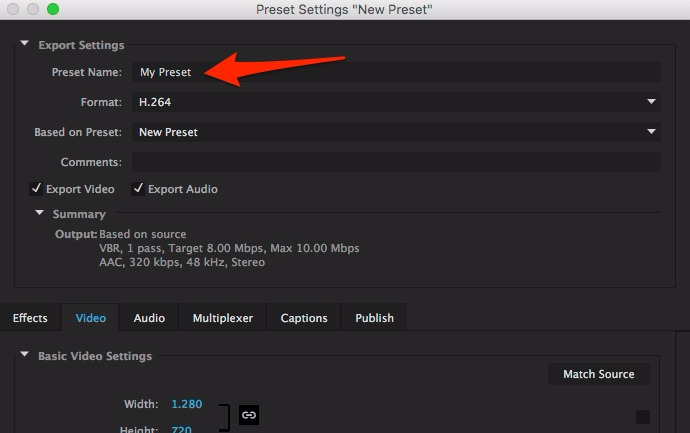 Under Preset Settings at the bottom, you will see the option to select Set Start Timecode. Check this box and enter the starting timecode.